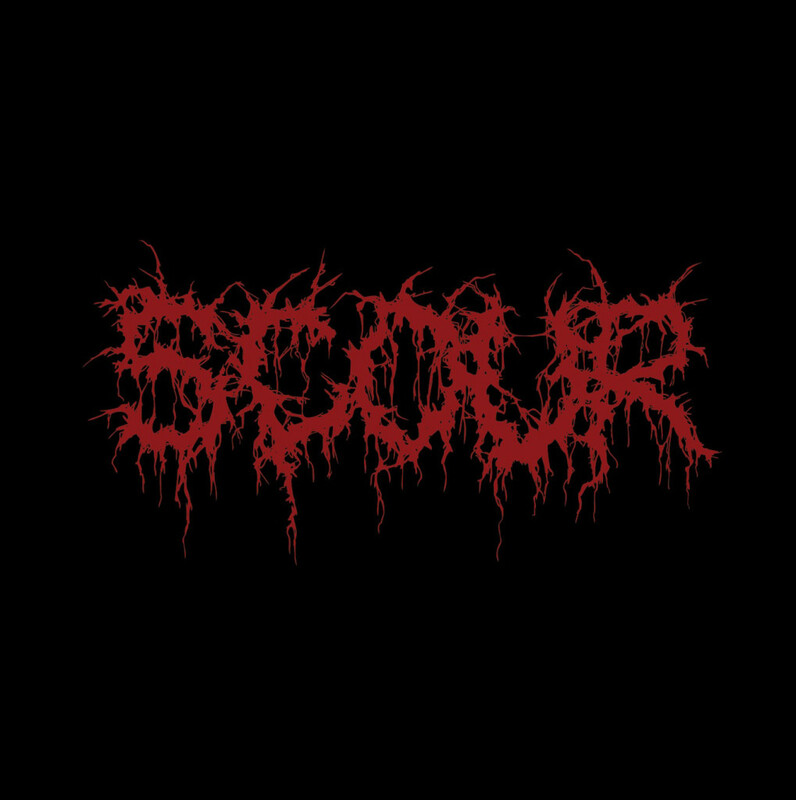 Red is the impending new EP from extreme metal supergroup SCOUR. 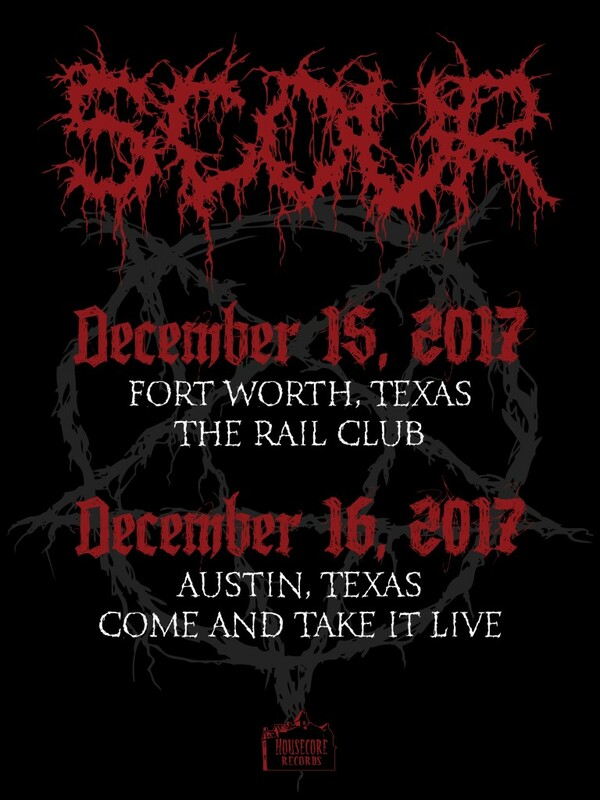 With a pedigree covered in viscera, SCOUR is the brainchild of Philip H. Anselmo (Pantera, Down, Superjoint), John Jarvis (Pig Destroyer, Agoraphobic Nosebleed), Derek Engemann (Cattle Decapitation), Chase Fraser (Animosity, Decrepit Birth), and Adam Jarvis (Pig Destroyer, Misery Index). Their latest manifestation serves as part two of a three-part EP series. Red will see release on CD, digital, and vinyl formats on November 3rd. As a precursor to its release, today Revolver is offering up “Piles” for public feasting. Hear “Piles” exclusively at Revolver Magazine at THIS LOCATION. 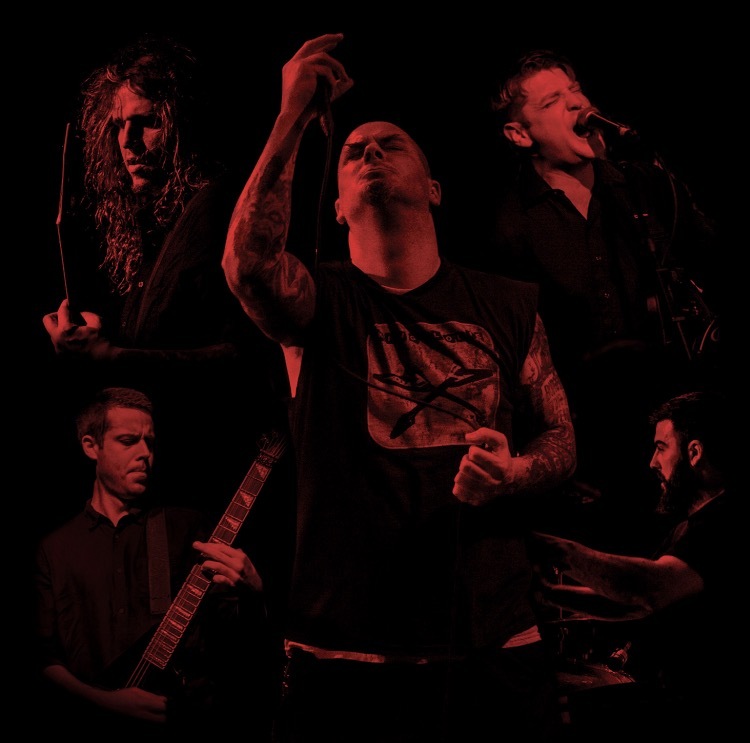 And if you missed it, check out opening title track “Red,” still streaming at Decibel Magazine, RIGHT HERE. Physical preorders are currently available at this LOCATION. Desirers of the digital edition, go HERE.